Dirk Kemmerer is a member of the Bertelsmann Printing Group Management Board and, as CEO, is responsible for the businesses of Mohn Media and BPG's Digital Marketing division, which comprises DeutschlandCard, the Campaign and Dialog business units, the AZ Direct profit centers in Germany, Austria and Switzerland, as well as Adality and the BeDirect joint venture. He began his professional career after completing his commercial training and business studies at IBM in Mainz and Hamburg. In 2002, he left to become an account manager at Arvato Services, where he successfully served in various management positions in Germany and abroad in subsequent years. In 2009, he took over the management of the Mail & Document Solutions product line, in 2012 he was appointed Managing Director of the strategic business unit Marketing & Content Solutions, and in 2014 became Managing Director of the Arvato Digital Marketing Solution Group. Three years later, Kemmerer joined the Bertelsmann Printing Group with the whole business unit, took a seat on the Mohn Media board as CCO, and in 2018 assumed overall responsibility for Europe's leading offset printing company. 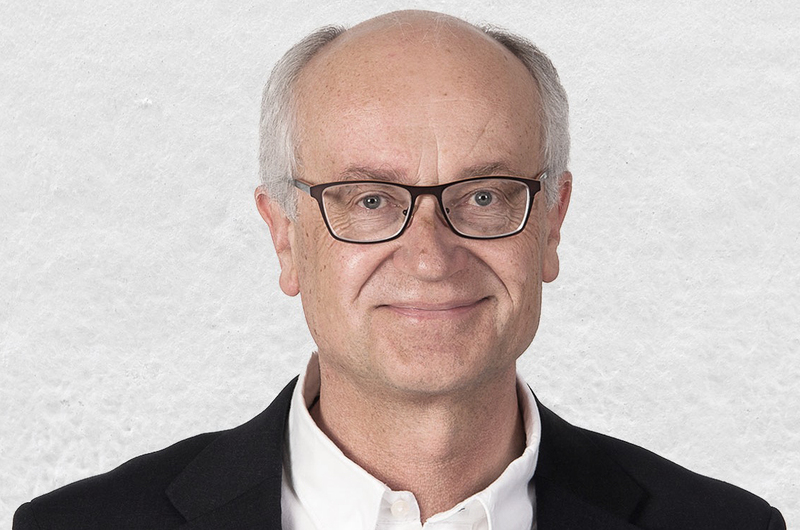 After studying Economics at Justus Liebig University Giessen, Wilfried Velte started his career in International Accounting at Bertelsmann AG in 1983. Two years later, he transferred to the Controlling Department of the Printing and Industrial Operations division of what is now Arvato AG and became the Department Manager in 1994. In 2000, he joined the management board of Mohn Media as Commercial Director. 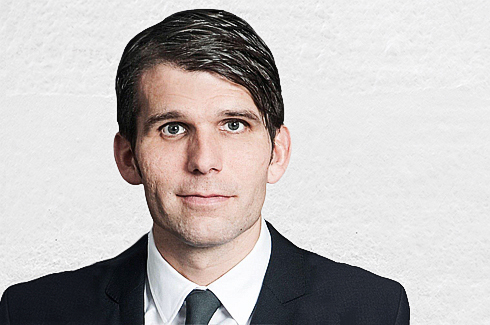 In 2008, he became the Commercial Director for the entire Mohn Media Group and was appointed to the position of Managing Director at Mohn Media in Gütersloh. Since 2011, he has been commercially responsible for the units of the Digital Marketing division.